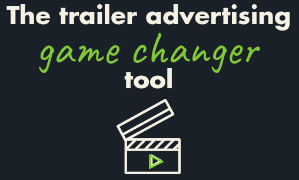 Emotions analyzis to maximize the effectiveness of trailer advertising. Posted on May 24, 2018 May 24, 2018 by Yan CyrLeave a Comment on Emotions analyzis to maximize the effectiveness of trailer advertising. 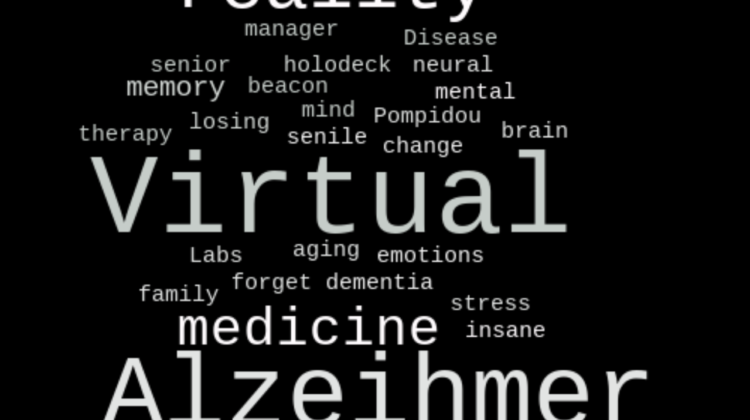 Get Emotional, take advantage of the sentiment recognition market. Bringing your team activities to the next level!